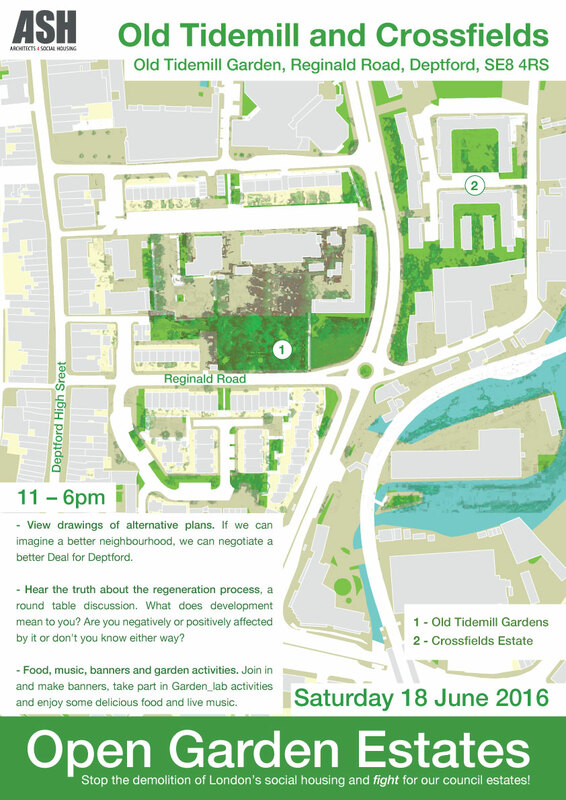 Old Tidemill Wildlife Garden is a collaboratively run community space in Deptford. Local residents manage and maintain this unique and mature green space that it is free and open to all. 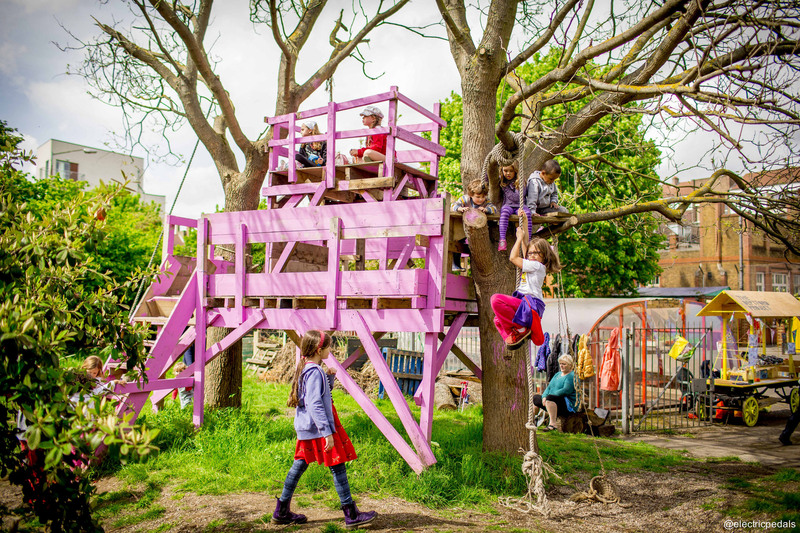 The community rediscovered the garden after the old school closed down and it is now shared as a “common resource”. 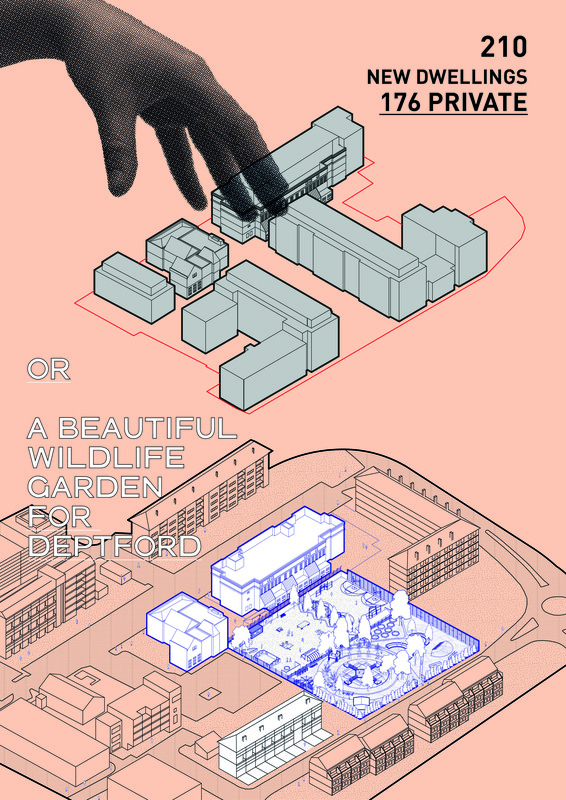 Despite the sites uncertain future due to its proposed development, the community want to ensure it is saved and enjoyed as a public space for the people of Deptford, now and in the future. 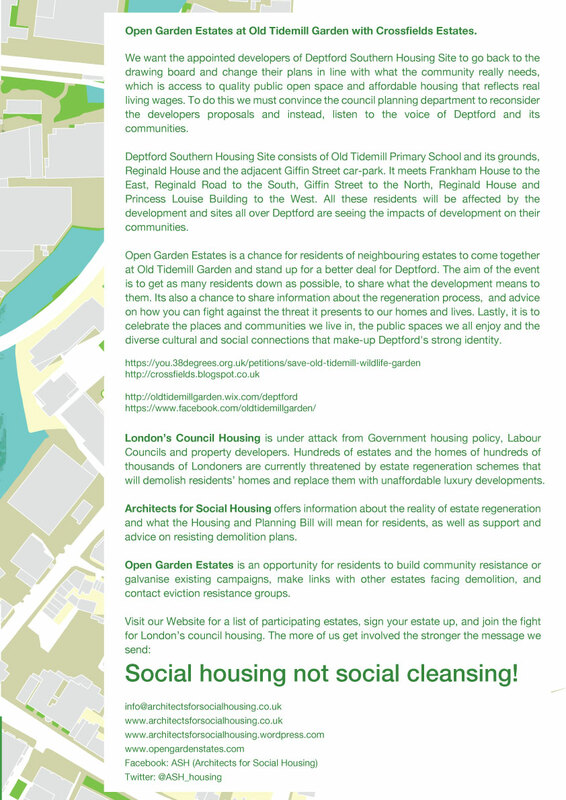 Family Mosaic and Sherry Green Homes want to demolish social housing, replace the informal creative hub of Old Tidemill School and build over the entire Wildlife Garden, a unique and mature haven, for people and wildlife alike in Deptford. Replacing it with 210 dwellings, 176 of which are for private rental with a small communal grass lawn and sanitized play spaces. This development will not benefit the local community and will remove a vital green space in an area of local deficiency. We want the appointed developers to go back to the drawing board and change their plans in line with what the community really needs, which is access to quality public open space and affordable housing that reflects real living wages. To do this we must convince the council planning department to reconsider the developers proposals and instead, take on board the communities views.